So this is not a book review but my mom introduced me to Mystery Science Theater 3000. I LOVE it! The movies are bad but you get to talk through them. It is so funny and silly. This morning we were watching the wizard movie and they even had a song number. That was the coolest thing. The movie was so silly too. Mom says there are tons of episodes to keep watching. She is enjoying spending Saturday mornings with us watching it and says she used to do the same with her brother and college roommates. Sorry this is later than usual, but I didn’t get to see this film till this afternoon. Hidden Figures is about women put people into space. There were three main characters who were African-Americans. The film show a lot about we used to treat African-Americans differently. They separate bathroom, a separate place on bus, a separate water fountain, a separate seat at court, a separate space in the library… so in general, they were treated unfairly. These women were good at math and helped do the hard work it took to put men in space. They did math by hand and without a computer. They were the computers. They were important but hidden. This is a true story. It was a good idea to see it on Martin Luther King JR weekend. He was even in the film! I liked the movie. It may have been a little old for me. Mom had to explain a number of things for me. I do think kids should see it. Older kids may get it without adult explanations. Kids like me may need some help. 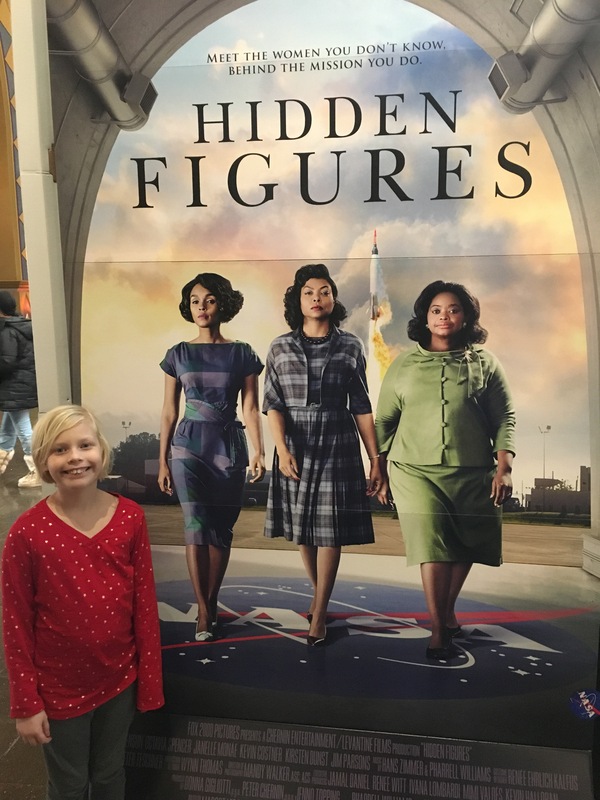 I do want to learn more about the women in the film and the math they did. I think there are more hidden women in history. Today, my review is meet the movie. I have a read a lot over Thanksgiving break but am saving those reviews for later. The movie I am reviewing is Trolls. There is a Bridget and a Cooper (aka Annoying Little Brother) in it. 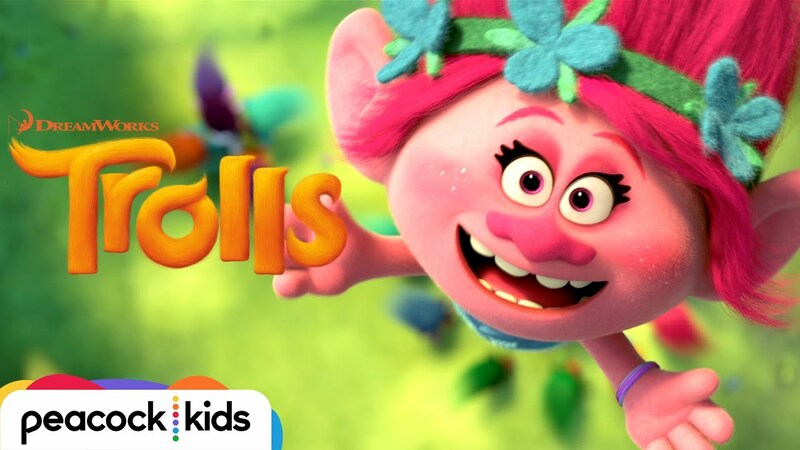 The movie is about trolls having to find a new home and Bergens (bad guys) taking the trolls to try and eat them because they think that is only thing that can make them happy. Bridget is a Bergen, she is a nice one and the scullery maid for the king. She helps the trolls. This is a very nice movie. Cooper is the giraffe-like animal that poops out cupcakes. I liked that there is more to happiness than one thing. I recommend everyone go see this. It will make you laugh. It will make you dance. I am working on building Poppy, the troll princess, in Legos right now. Ok, bye!